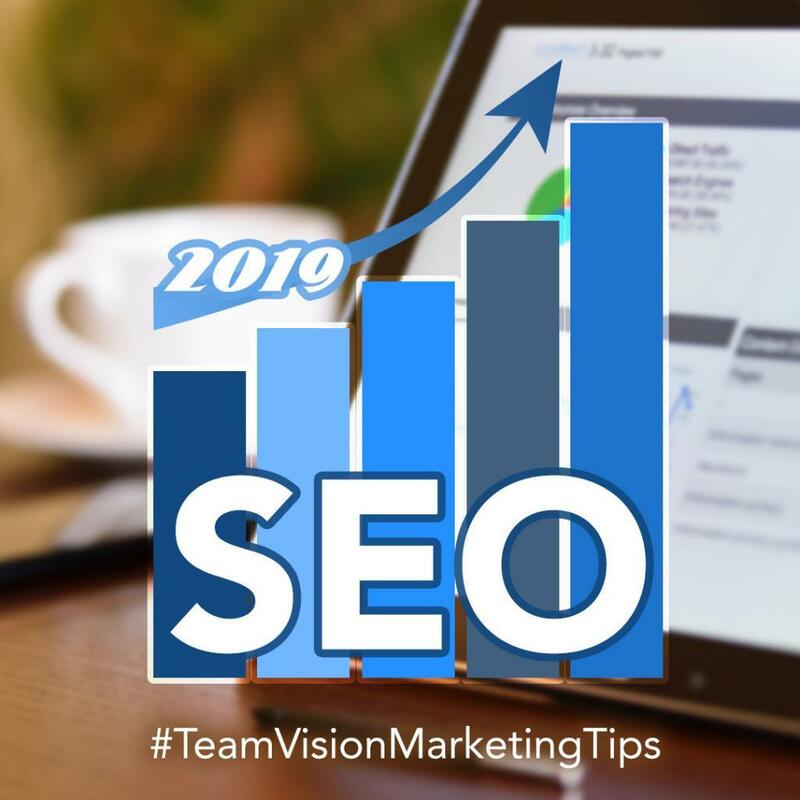 Welcome to the Team Vision Marketing Tips blog designed to provide our readers with tips, trends and recommendations on all things advertising and marketing, including social media marketing, web design, Search Engine Optimization and SEO, digital marketing, traditional advertising and much more. 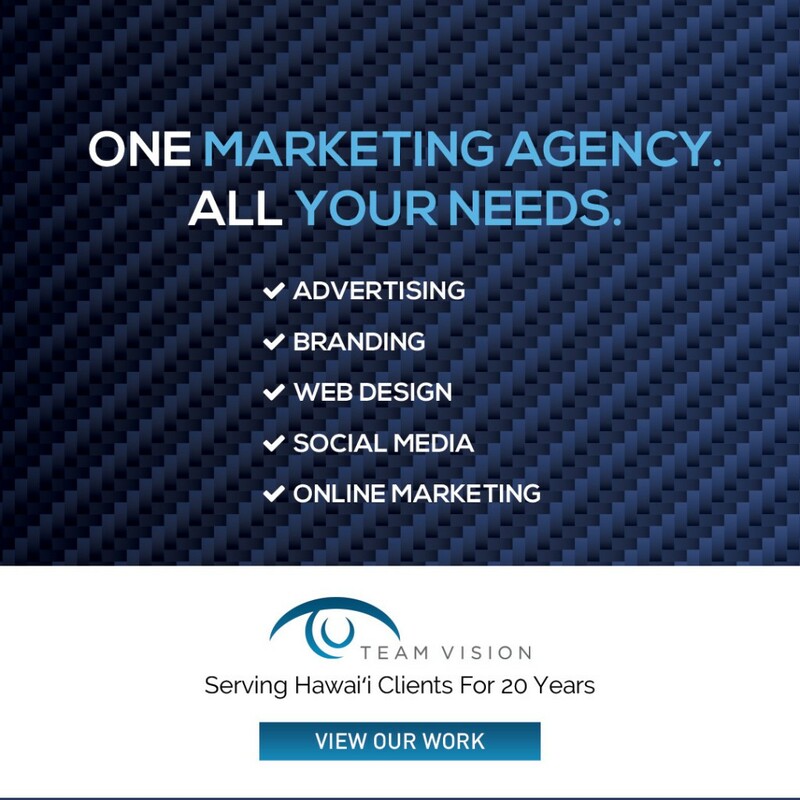 If you’d like to know more about Team Vision Marketing, watch to our client video testimonials and view our extensive advertising and marketing portfolio. 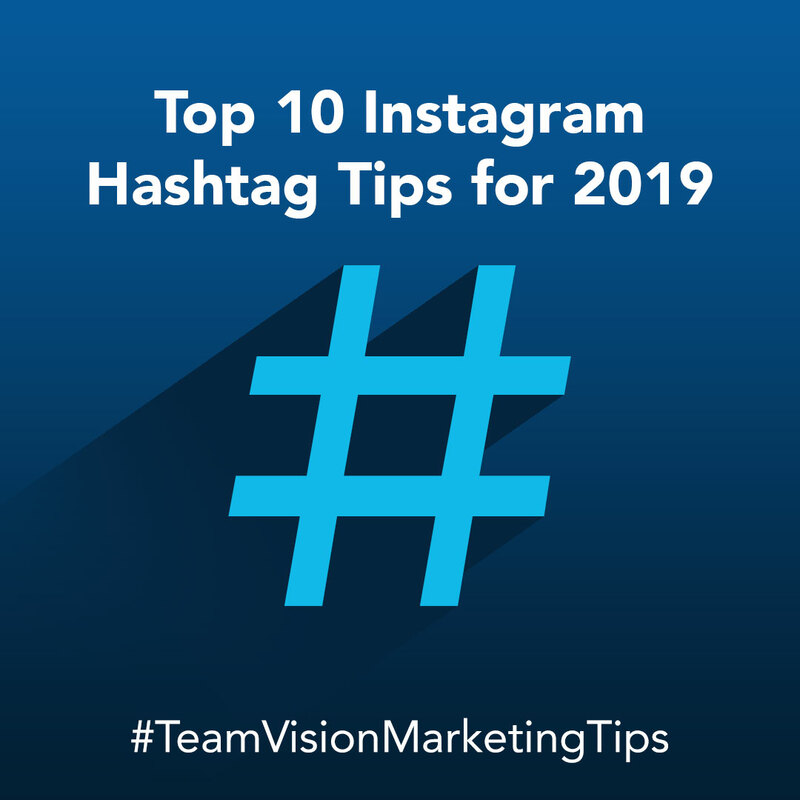 In this article, Team Vision Marketing shares our top 10 Instagram hashtag tips for 2019. 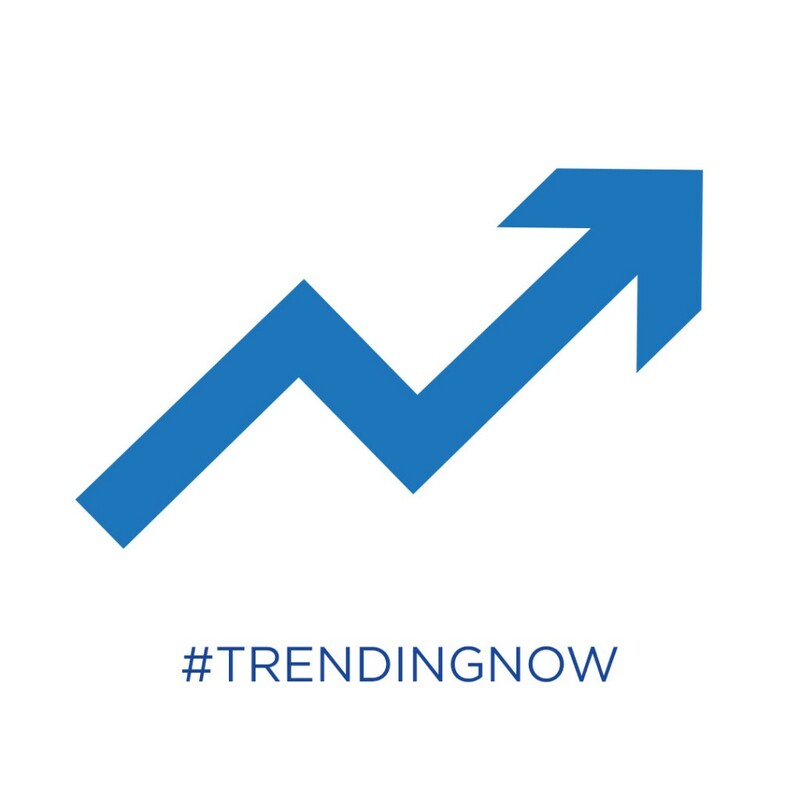 Hashtags are a valuable social media tool for generating new leads, creating more post views, attracting new followers, and strengthening your brand. 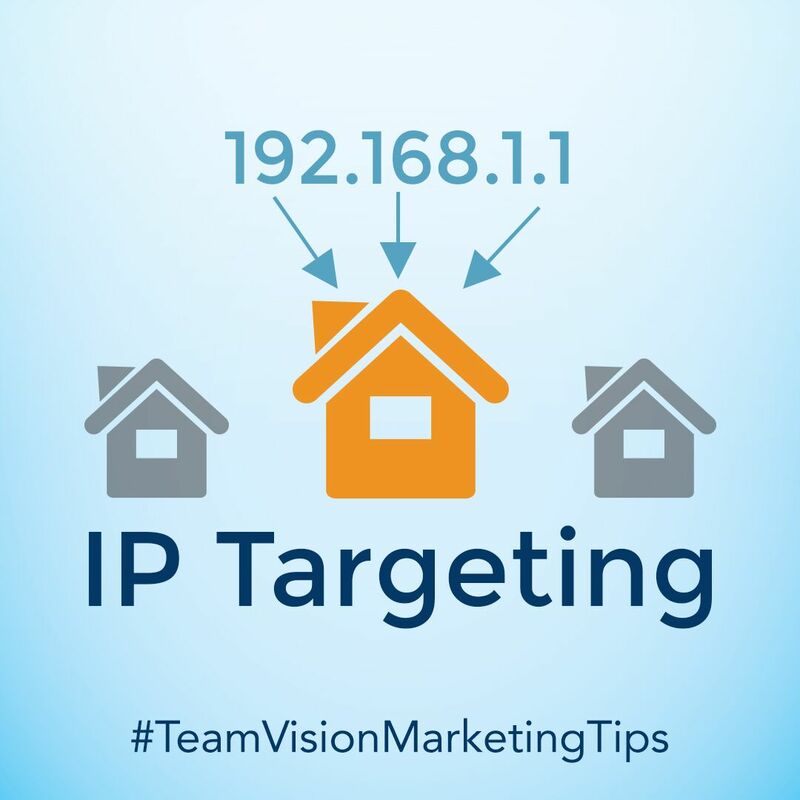 This article is designed to give you an overview of what IP targeting is, explain some of the pros and cons, and give you a few examples of how you might use it for your next integrated marketing campaign. 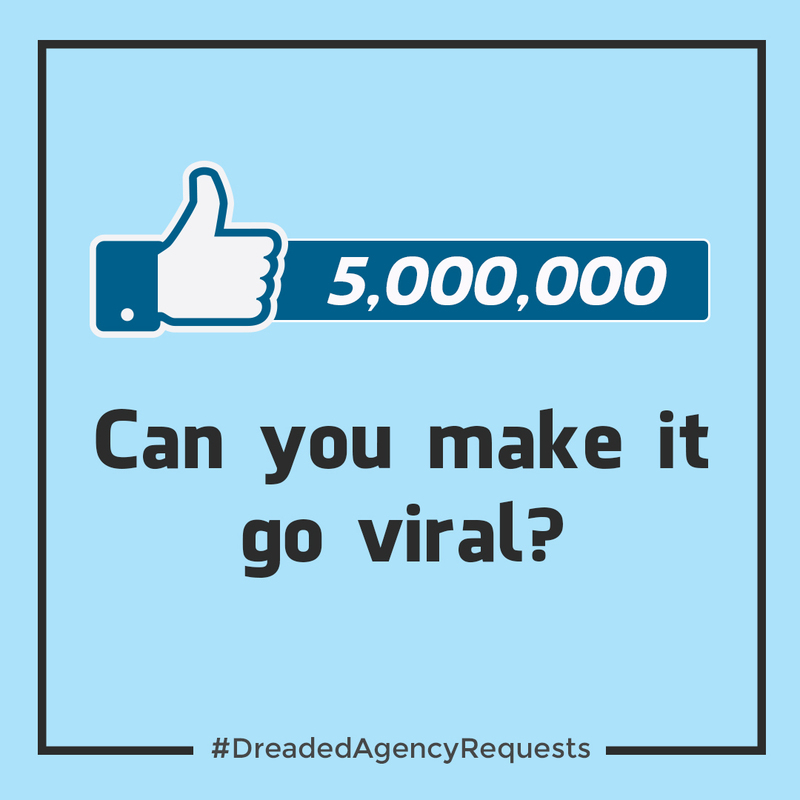 This #DreadedAgencyRequests blog is a roundup of Instagram posts we've compiled featuring humorous client requests received in our 20 years of existence as a Honolulu, Hawaii full-service advertising agency. Check it out for a good laugh. Today, brands are seeking out new technologies and strategies to efficiently pursue a deeper relationship with their customers and to increase brand awareness by personalizing their brand experience through Artificial Intelligence (AI). This article covers this subject in detail and provides recommendations. 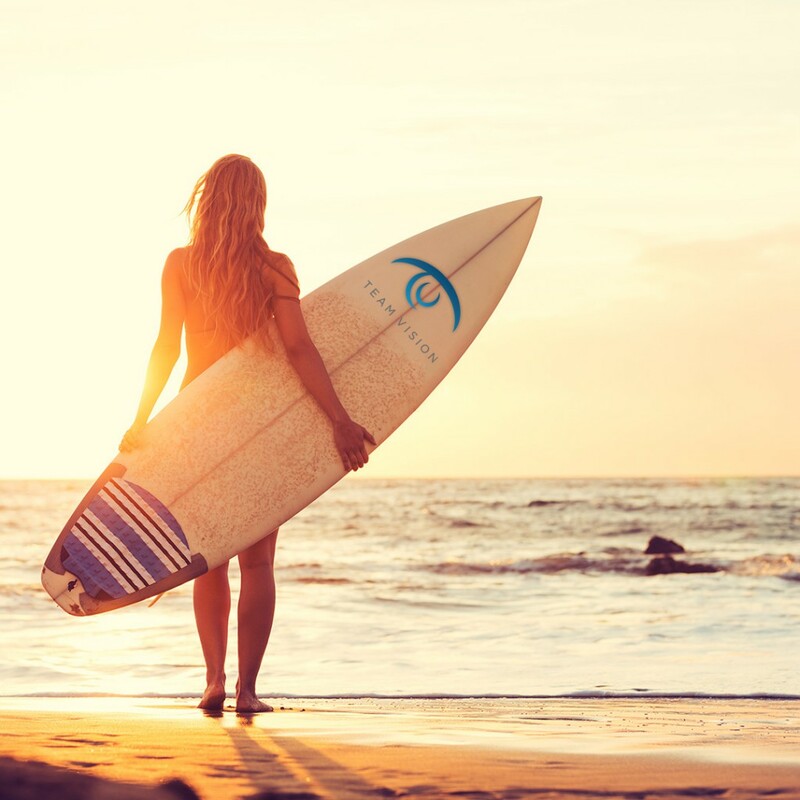 Do you keep your social media marketing content fresh, creative, relevant and unique? Or, are you just going through the motions? 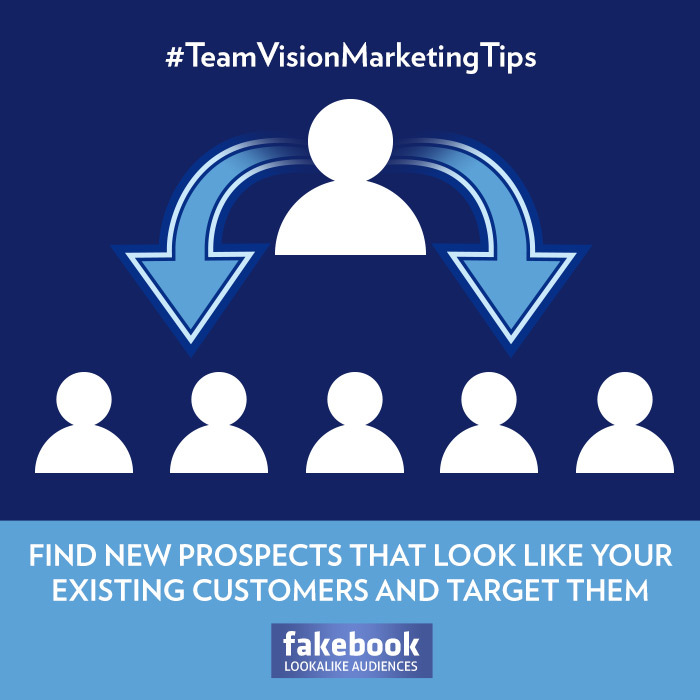 As new customers are critical to a company’s ongoing success, you will need to get creative in finding new customer sources, and one tool you’ll definitely want to look at is Facebook Lookalike Audiences for Facebook advertising. 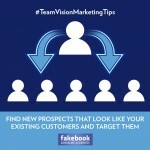 Remarketing is a powerful way to reconnect with customers who have already visited your web site. 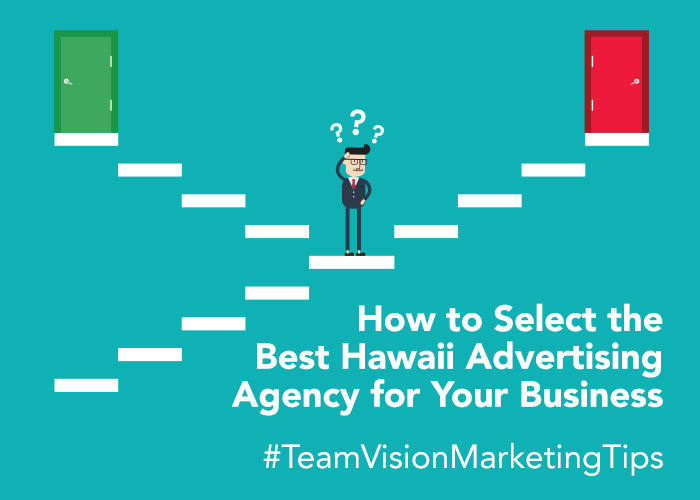 It provides you with the opportunity to place highly targeted ads in front of a defined audience of users that have already visited your web site and know about your brand. 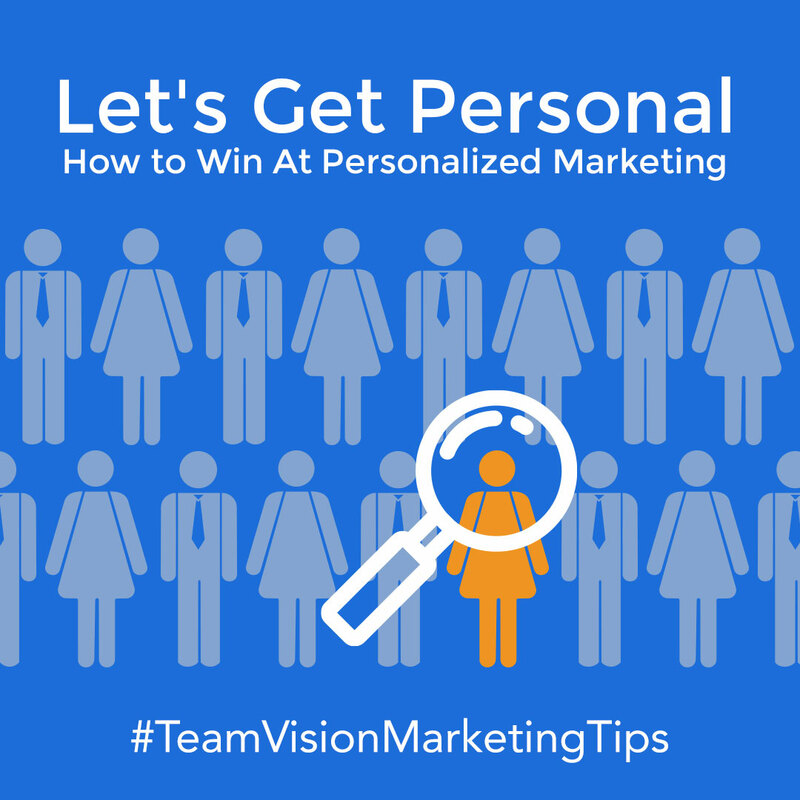 Learn all about remarketing in this blog post. 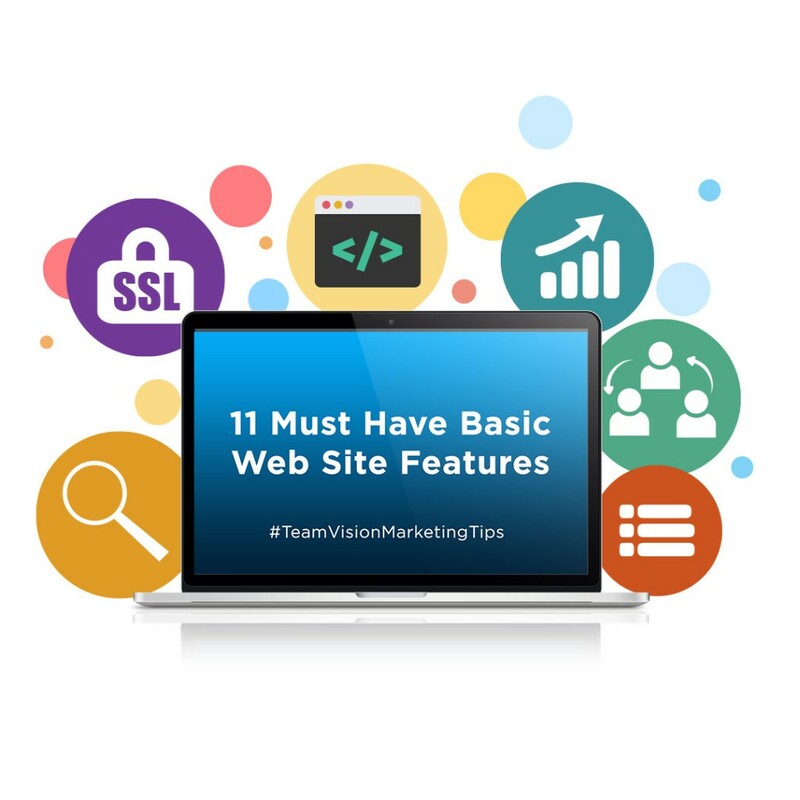 If you’re about to engage in the process of either designing your own web site or hiring someone to create a web site for you, here are eleven recommendations for must-have basic web site design features your business web site needs. 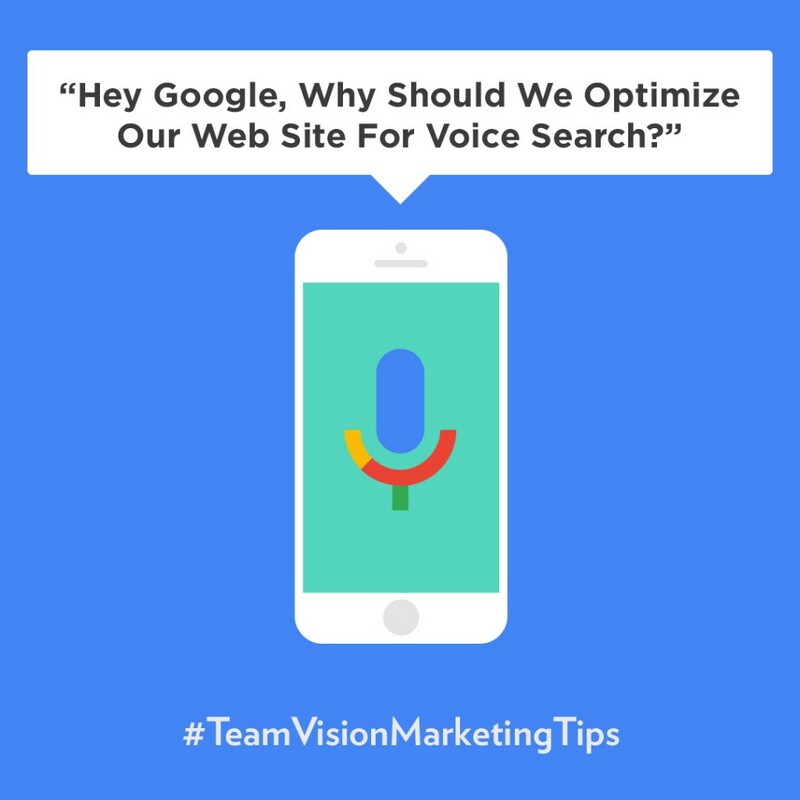 As voice searching continues to gain popularity among all age groups, businesses must rethink their Search Engine Optimization (SEO) strategies and how they write their web page content. Here are our top recommendations. 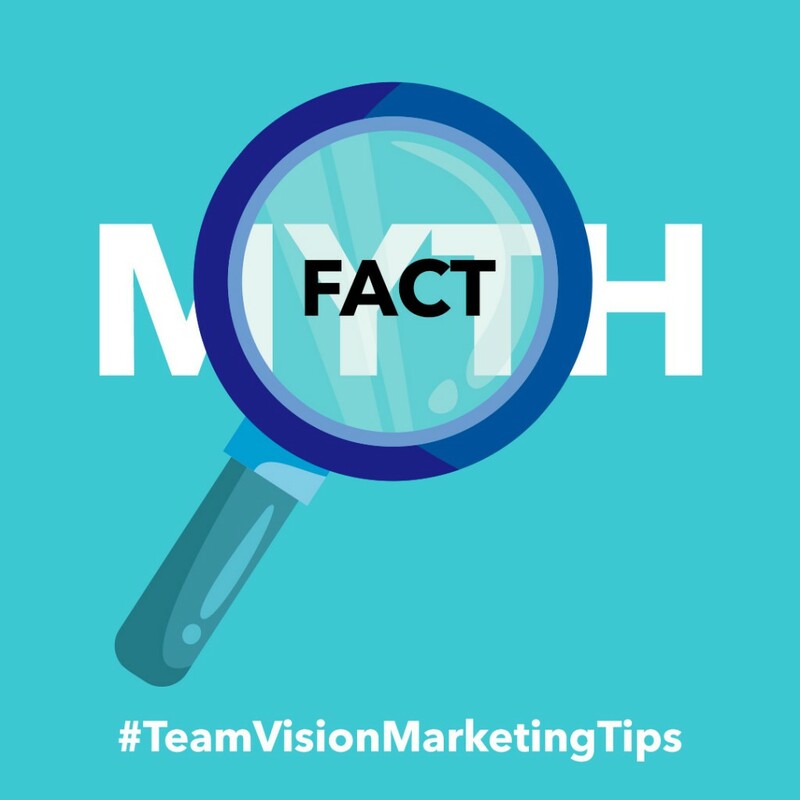 In this edition of Busting Social Media Marketing Myths, our team will weigh in on which online advertising networks are most popular, audience targeting, and sustainable methods for growing your social media follower counts. 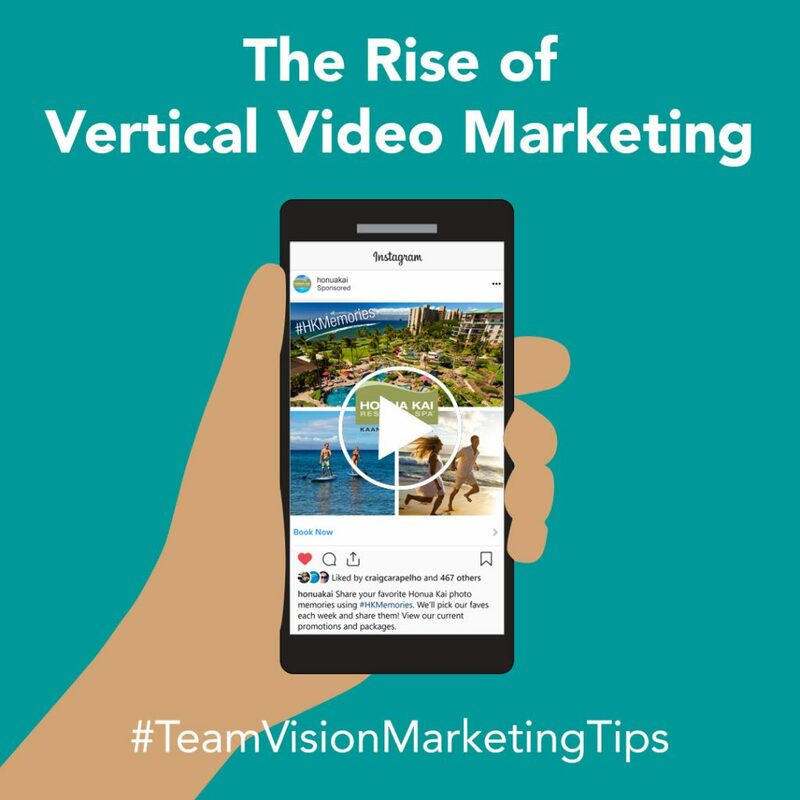 As digital marketing strategies evolve, brands are turning more and more to video ads to promote their products or services in a fresh, creative way and to connect with their audiences. 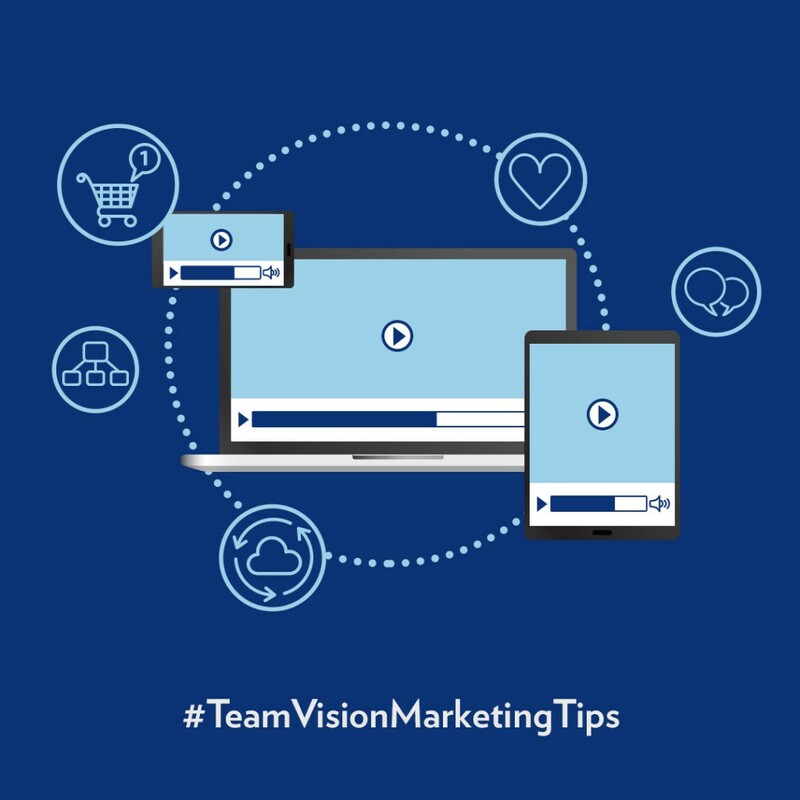 Videos add a jolt of excitement to any digital marketing strategy if they’re produced well and combined with a solid programmatic strategy. 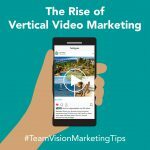 Lear more about video marketing in this post. 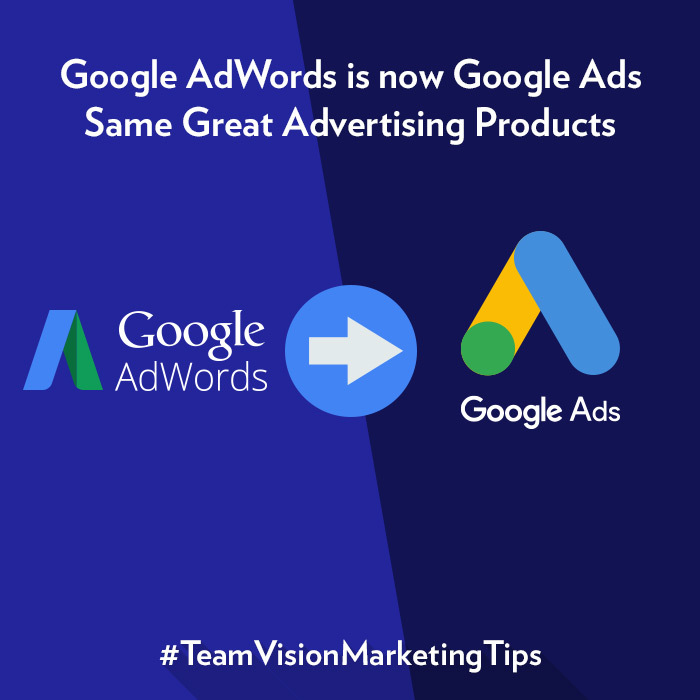 After years of advertiser feedback about the confusion regarding the extensive number of ad products and brands offered by Google, the company has decided to simplify with a product line rebrand. 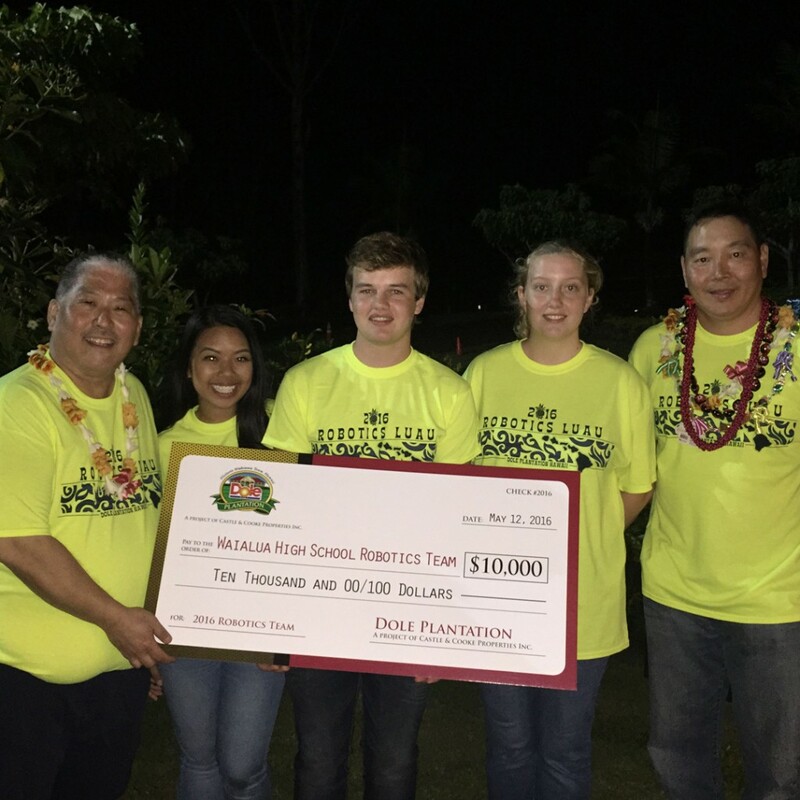 Learn all the details in this blog post. Already established as a revolutionary online retailer, Amazon is now becoming a major advertising network. 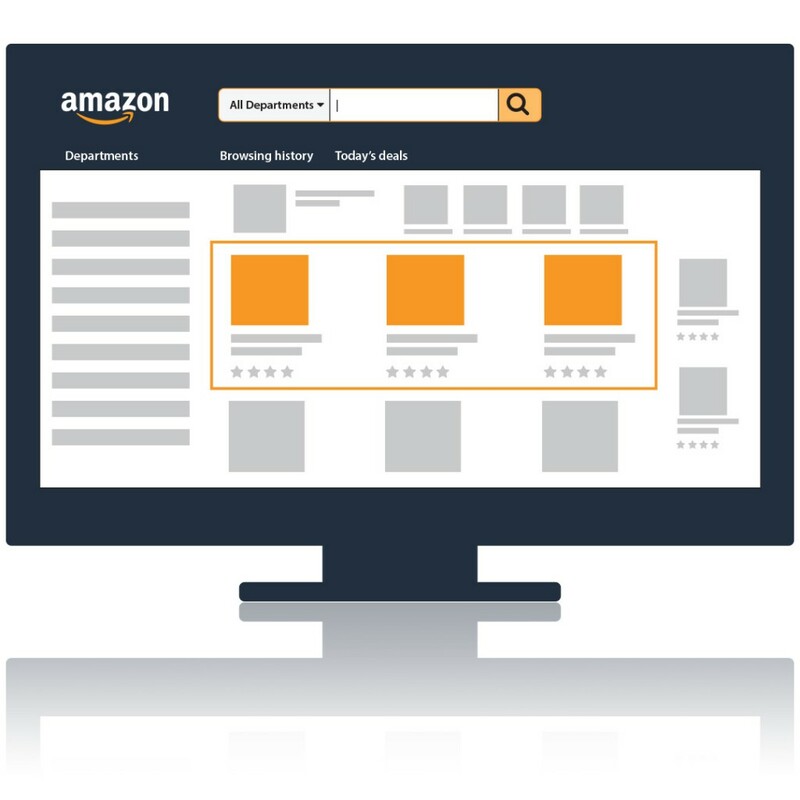 Learn more about advertising opportunities on Amazon in this post. 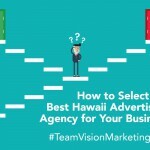 In this edition of "Busting Social Media Myths" we continue to dispel some common myths about social media marketing and help steer your Hawaii social media business in the right direction. 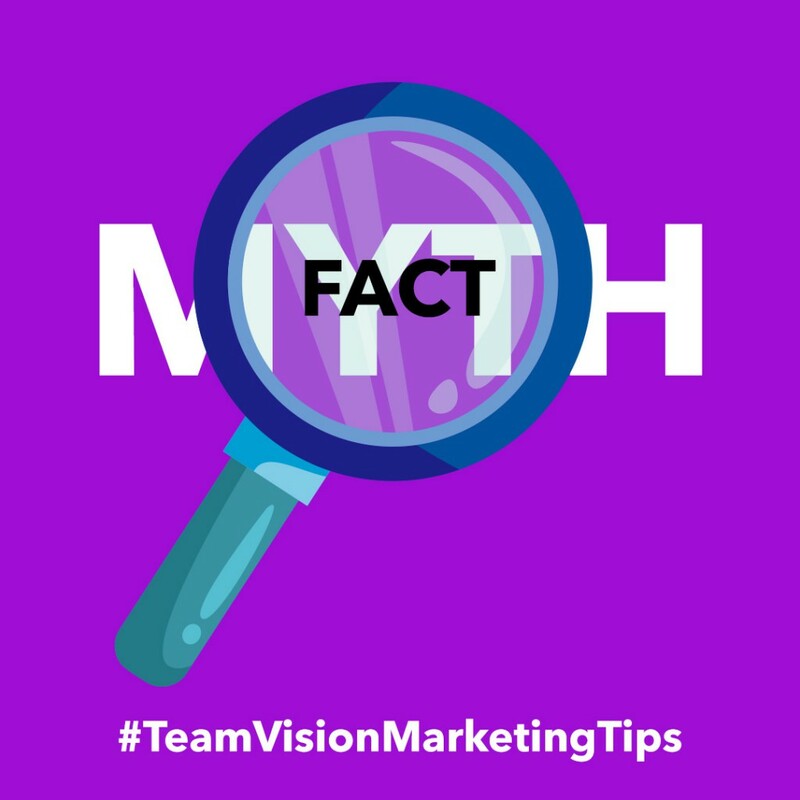 Welcome to part two of Busting Social Media Marketing Myths. 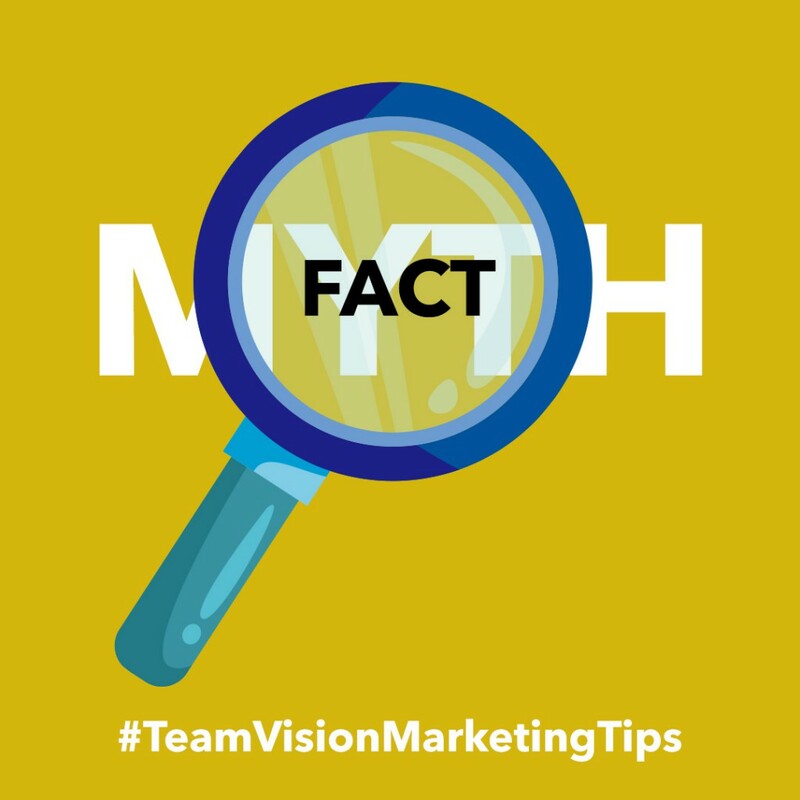 Although social media marketing has been an essential tool for marketers for years, some businesses still believe in the misconceptions surrounding it. We feel it’s our responsibility to dispel some of these common myths. 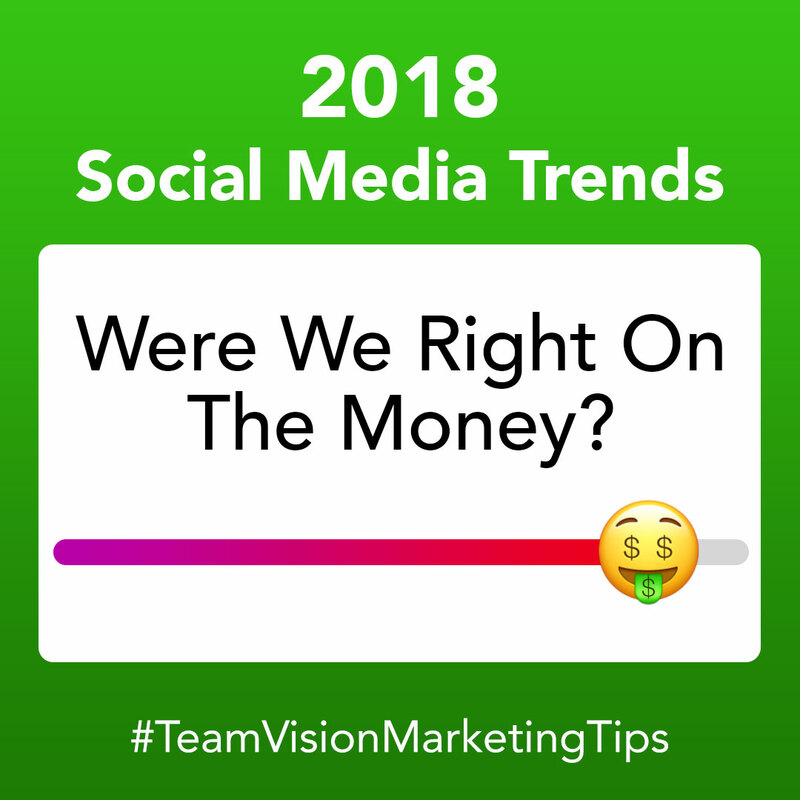 Social media marketing has been around for years now, but some businesses still believe in old misconceptions surrounding it. As a leader in this field, we’d like to take this opportunity to dispel some common myths around social media marketing and help steer your business in the right direction. Handling social media during an event can be challenging. Events are live, which means anything can happen no matter how meticulously you've planned. This article provides tips and recommendations on how to have a smooth experience with social media marketing during an event. 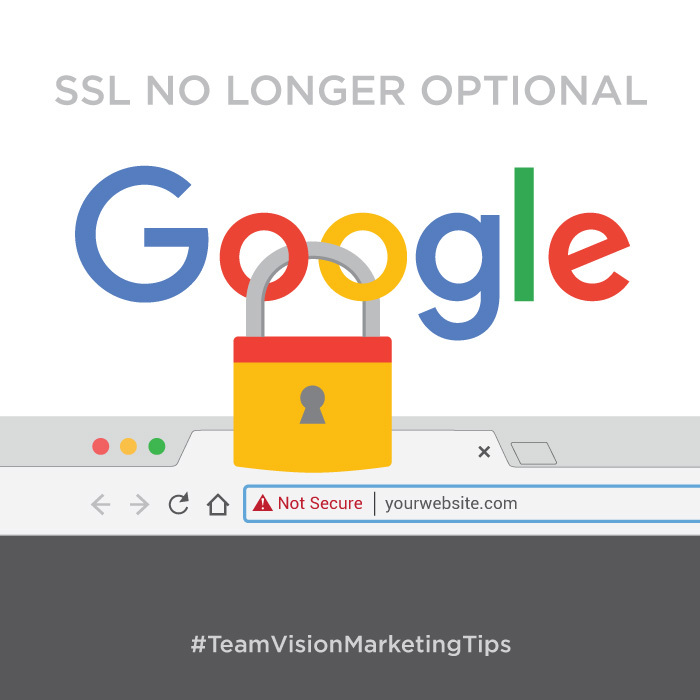 Google has now announced that beginning in July 2018, it will mark ALL HTTP pages as “NOT SECURE.” This pretty much makes SSL encryption an must-have for all sites moving forward.